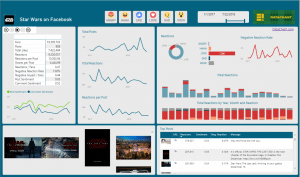 Do you like Power BI Custom Visuals? Are you tired of reading help pages, blog posts (like this one) or watch YouTube videos to learn how to use new Custom Visuals, but wish you could easily learn how to use them? 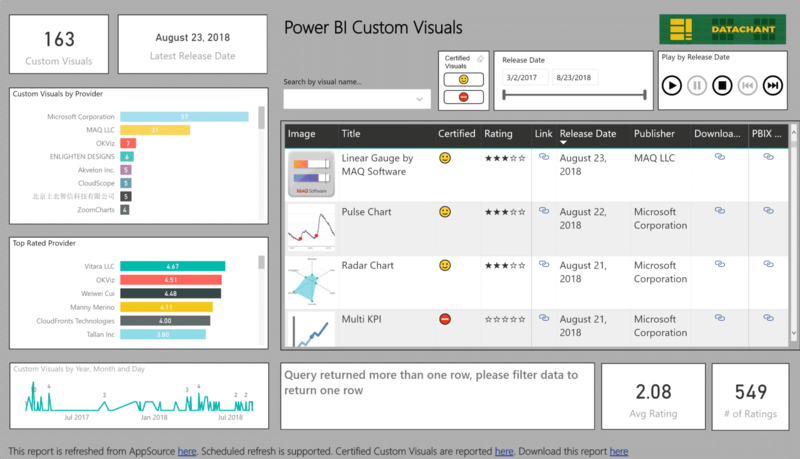 Each custom visual has a Power BI sample report that was released by the provider. While these sample files are often the best way to learn how to fully utilize new custom visuals, I suspect that some of you never knew these files exist. In today’s post, I will share a method to automatically download all custom visuals in one bulk. But before we do, let’s start with a shot background for those of you who are new to Power BI Custom Visual sample files. 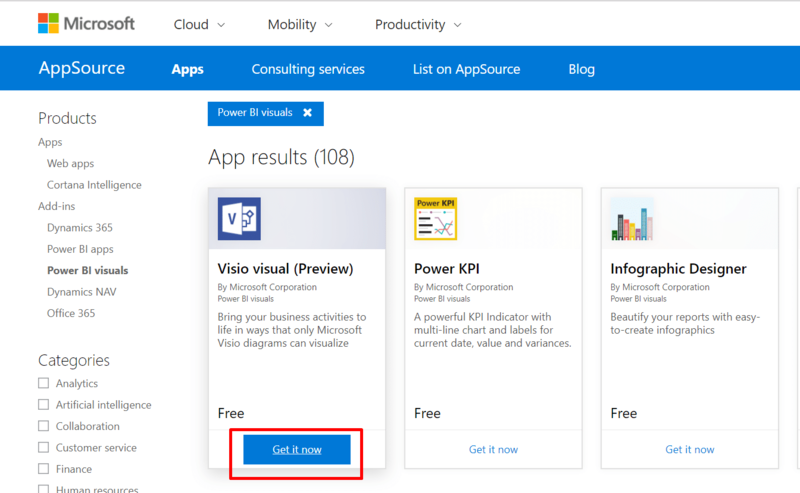 Update (Sep 24): Go to App Source or Office Store (which will redirect you to AppSource) here and search for your favorite Power BI custom visual. Once found, click Get it now on your favorite visual. Update (Sep 24): This is the old Office Store page. No longer relevant, as you are redirected to AppSource. Update (Sep 24): This is the old Office Store page. It is no longer relevant, as you are redirected to AppSource. Update (Sep 24): The following Office Store page is still shown after you select the visual. Click download the sample report. 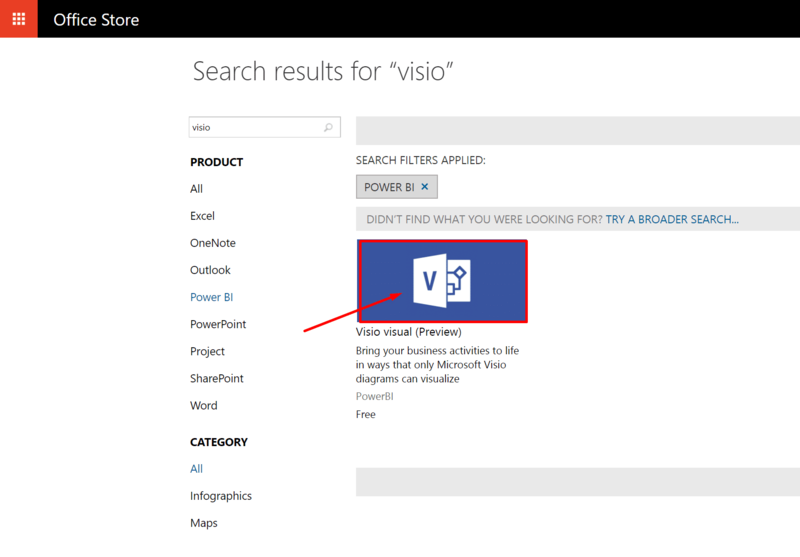 Now you can open the downloaded pbix file, and learn how to use your favorite Power BI Custom Visual. I have prepared an Excel workbook that web scrap Office Store to get all the Custom Visuals, and perform a bulk download of all sample files. 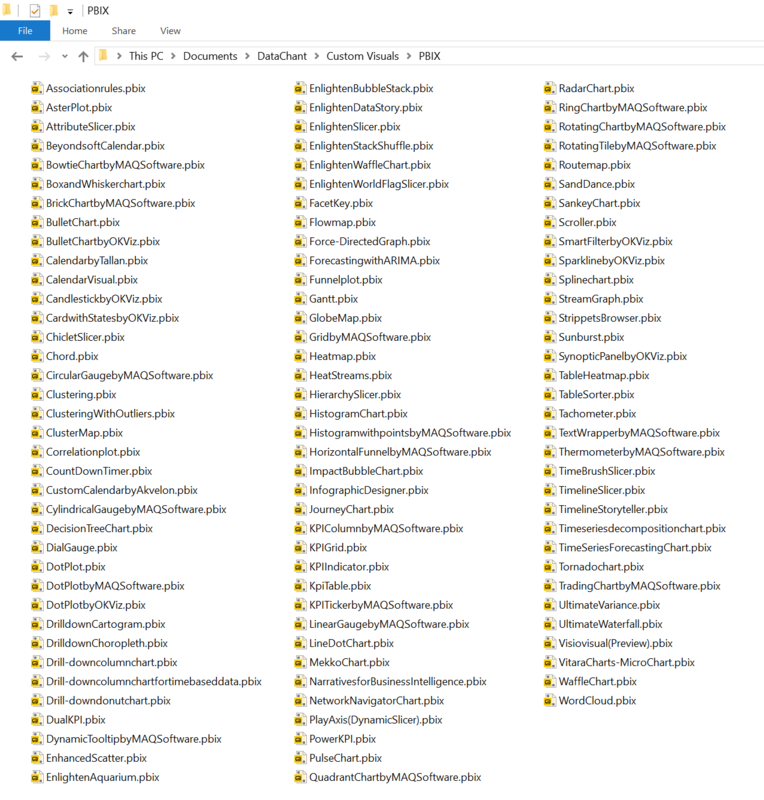 The result is a very useful learning resource: A folder with all the pbix files. You can now open each file using Power BI Desktop, and enjoy learning new tricks with your favorite custom visuals. 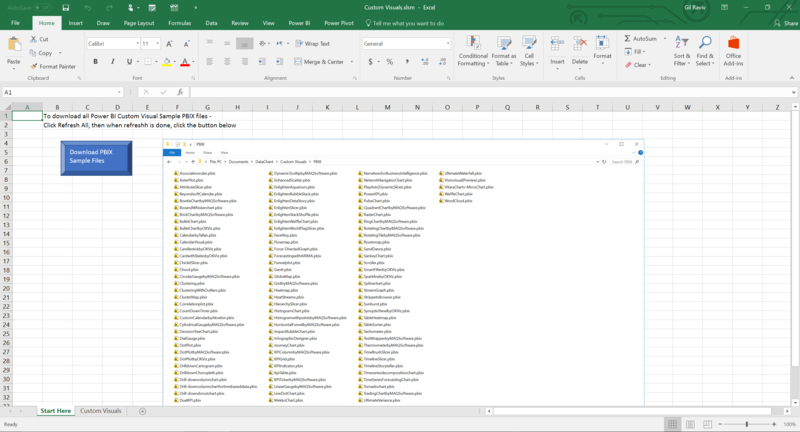 And the nice thing here, is that every time you will refresh the Excel workbook and run the macro, you will get the latest and greatest sample files – including new visuals, and including new samples of existing visuals (if the vendor is kind enough to improve the sample file). Download the Excel workbook Custom Visuals.xlsm from Github here, and save it in a local folder. Ensure you have Excel 2016, or Power Query Add-In, and open the workbook. In Data tab, click Refresh All, and wait for the refresh to end. Then, click on the button Download PBIX Sample Files. The macro will download all sample files under the folder PBIX (located as a sub folder under the folder of the workbook). You can download the Excel workbook from Guthub here. This is my first attempt with Github, Stars will be appreciated. 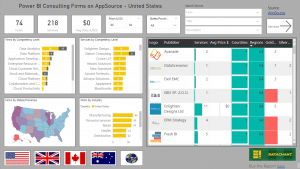 I am looking for a way to create a Power BI Report that will navigate to each of the sample reports. If you think you know how, you are welcome to contribute. Do you intend to use it in an interesting way? Would love to know how. After that, everything went fine. Great work and thanks a lot!!!!! Thank you David for trying it. Hope you can find it useful. Thank you Matan. Hope you can share if and how it is helpful. Nice work! 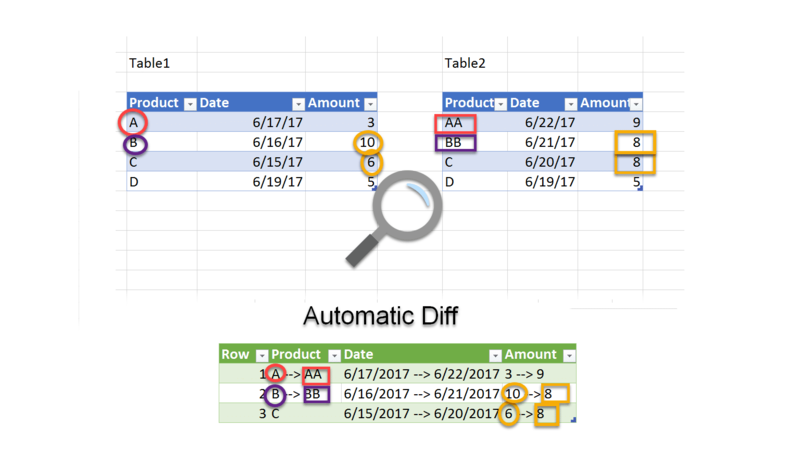 Just a heads up – you’ve loaded the PQ results to Power Pivot as well as the sheet. Hi Gil, I’m really surprised to receive your gift so quickly. That’s an amazing grace to me. Thank you very much. Nice code. First time I have seen the XMLHTTP object. 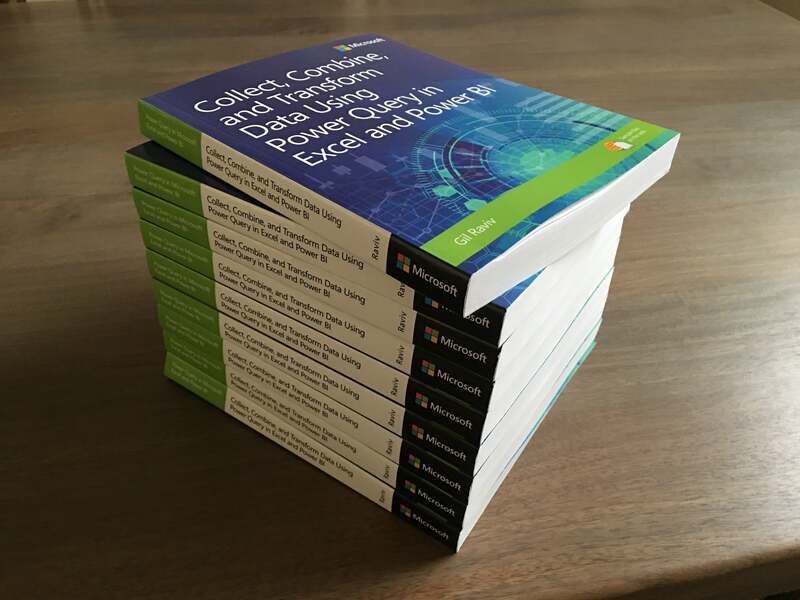 Unfortunately, the power query takes ages compared to the download. Not your fault, I know. BTW, is there a way to get (forbidden) bulk access to the .pbiviz files as well? Thanks for sharing! Is there a way to tweak it to download the custom visuals also not only the sample files ? Great Raviv. Worked perfectly. Thank you a lot.